Looking for private in-home or in-studio Theater Acting classes? Our Reseda teachers are ready to get you started. Find your teacher today! Check out some of our most popular teachers near Reseda, CA including Los Angeles, Long Beach, Glendale, Burbank and Pasadena. Acting for the stage requires many talents to be shared at the same time. You must always be aware of your "sight lines" of "blocking" another actor; of "finding your light". These lessons will teach you these important concepts as well as acting techniques to create and build a character; what to do if you forgot a line; what to do if another actor forgets a line; improvising with technical problems, costume malfunctions or other emergent situations. More than technique, these lessons will prepare you to be at home on the stage and thrill your audience. Learn the techniques that I learned at THE JUILLIARD SCHOOL. I have worked on screen with Mathew Mcconaughey, Woody Harrelson, Michael Shannon, Amy Schumer, Zooey Dechanel, Jamie Bell, etc. I’ve originated numerous roles in Obie and Lortell award winning and Pulitzer nominated Off-Broadway plays under some of the best directors including TONY award winner, David Cromer. Since 2012 I’ve had the great pleasure of coaching and teaching actors of all levels. This is training for people serious about taking their acting to the next level. 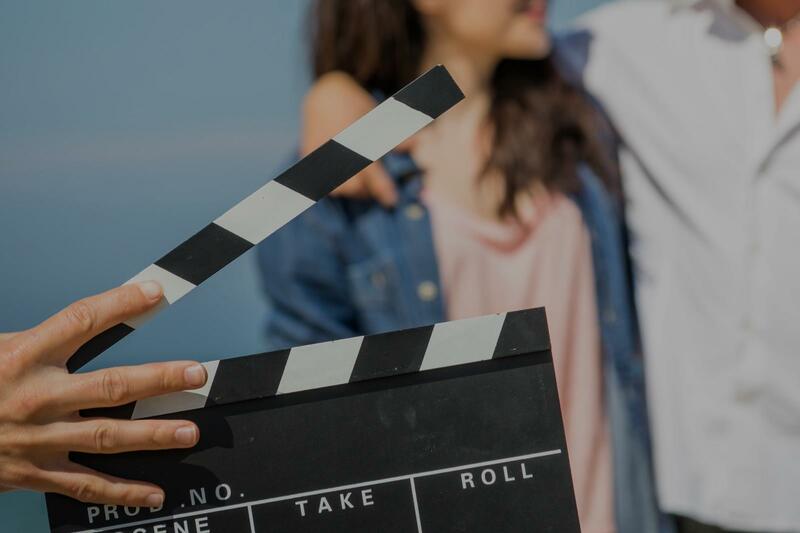 Whether you’re starting out and looking to establish a sturdy base of the correct fundamentals, or you’re looking to explore every crevice of a scene for that screen test, these tools will help you unearth the truth of every moment that you portray. Can't find a teacher in Reseda, CA? The average cost of 60-minute theater acting lessons in Reseda is $125. While the exact cost will vary depending on the teacher, type of lesson, and your location, you should expect to spend anywhere between $125 and $125 per hour. For the best experience, we typically recommend 60-minute theater acting lessons. However, students looking for a more affordable option may want to consider a shorter lesson length of 45 or 30 minutes. On average, 45-minute theater acting lessons are 33% less expensive at $84, and 30-minute lessons cost 53% less at $59. Curious how much theater acting lessons cost in your area? Do a quick search to get local prices for the best theater acting teachers near Reseda.